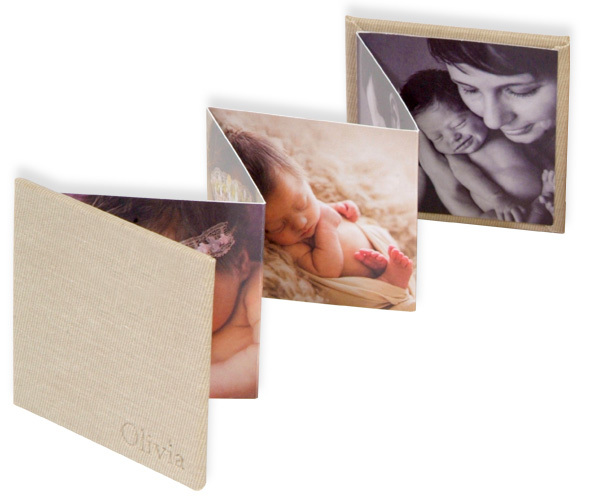 Showcase your best images in our 2 or 3 fold image folio. Each folio contains professionally printed photographs that can be swapped as and when you want to update your folio. Finished in a choice of 7 classic linen covers and a high quality presentation box. 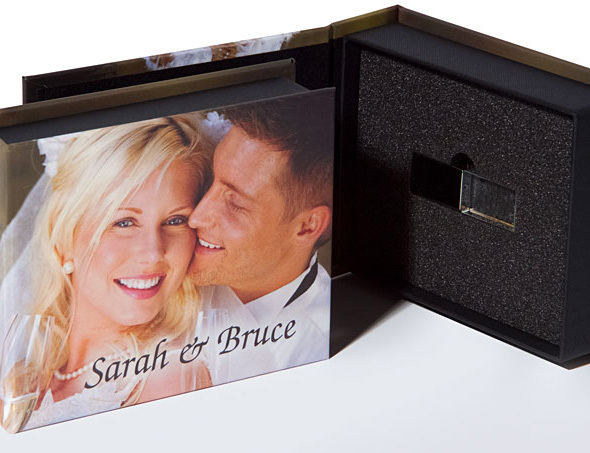 Personalised your folio with a choice of Gold or Silver foiled or debossed cover text. Ideal for client presentation and promotion.